General inquiries should be addressed to the Postgraduate Secretary, Diane MacLachlan, preferably by email. 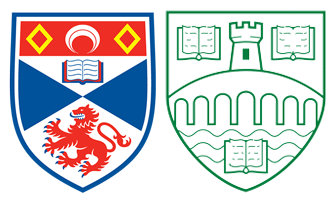 For general information on applying to the University of St Andrews, see the St Andrews postgraduate admissions site. For specific inquiries about the PhD or MPhil Programme, please contact the Director of Postgraduate Studies, Dr Justin Snedegar. For specific inquiries about the MLitt Programme please contact the Director of the MLitt Programme, Dr Jens Timmermann. For inquiries specific to Stirling, please contact the SASP Deputy Director, Dr Philip Ebert.